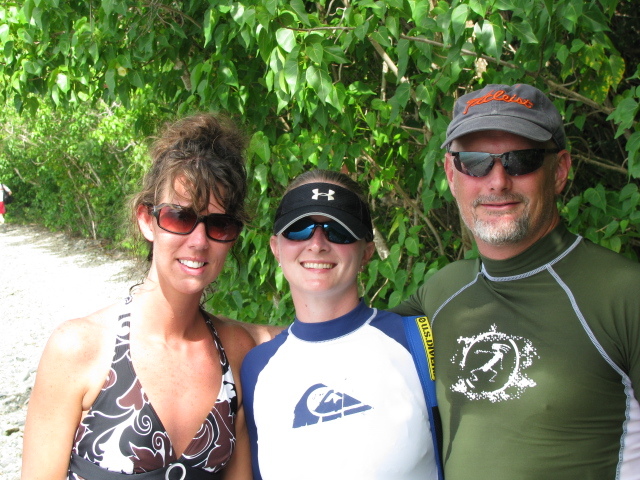 Week one of our vacation was spent with Eric and Dawn. 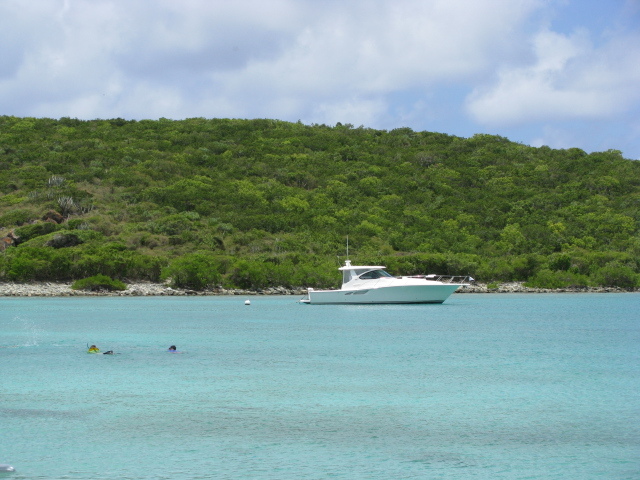 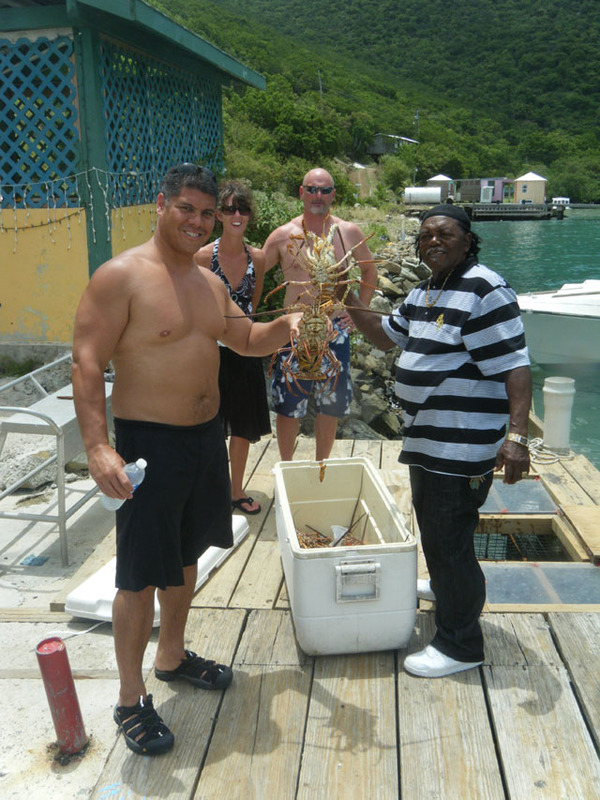 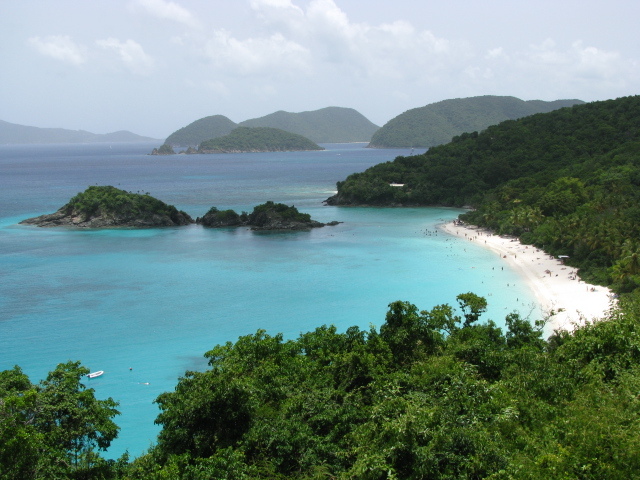 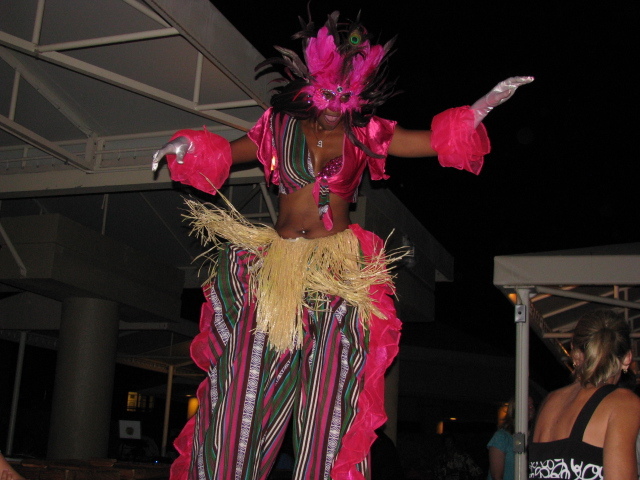 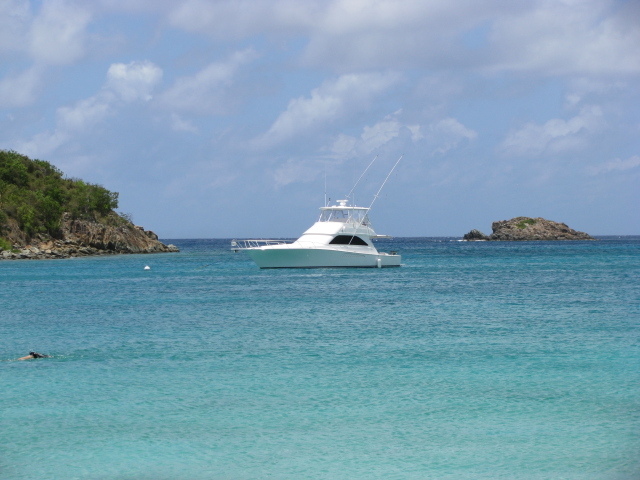 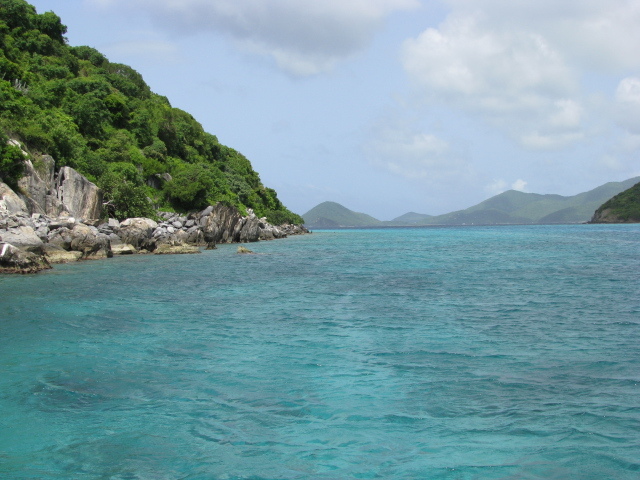 We enjoyed the nightlife (dinners), daily excursions to the beaches and driving through the rolling hills of St. John. 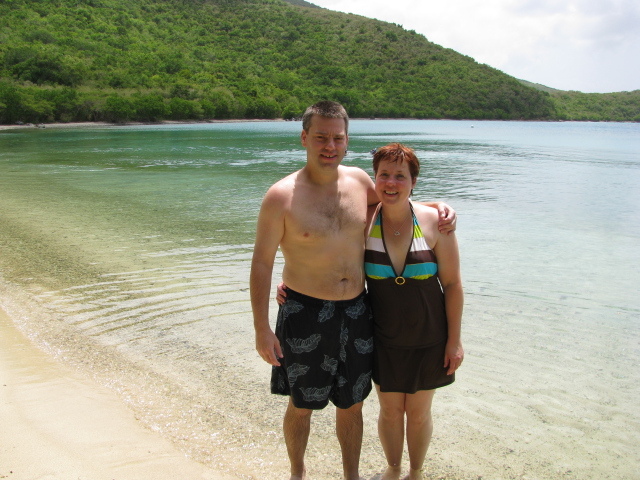 Every once in a while driving I gave Dawn and Eric notice that the roads where a one way. 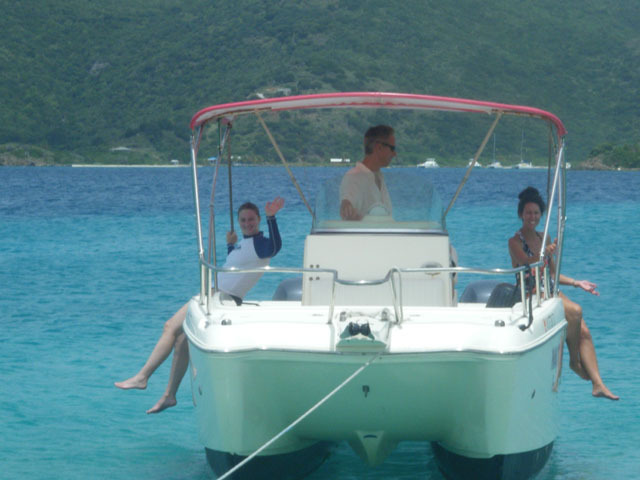 We rented a boat, the Nauti Nymph, for the day and visited coral which were untouched by humans. 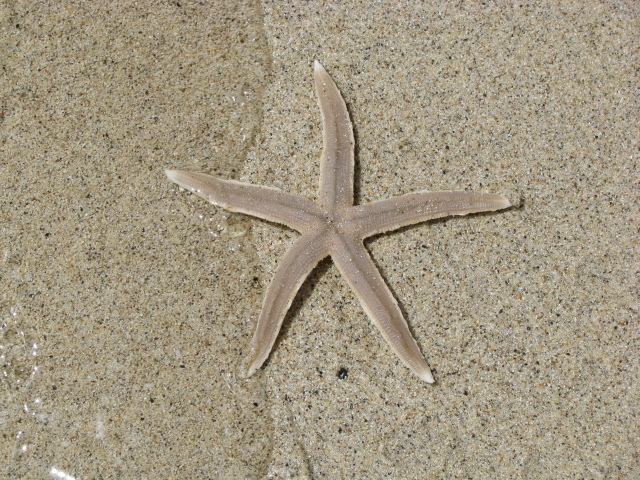 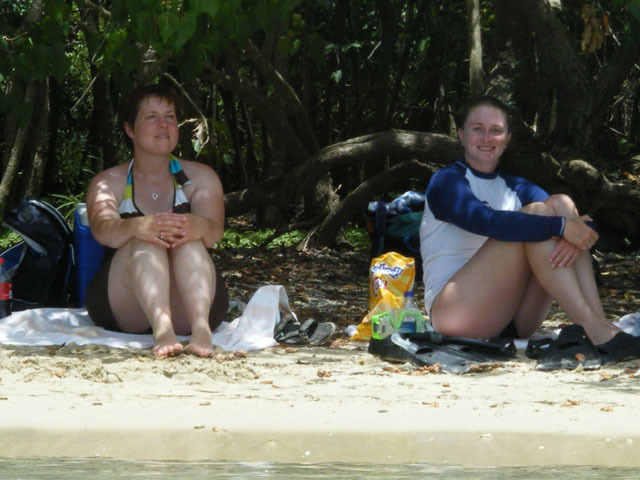 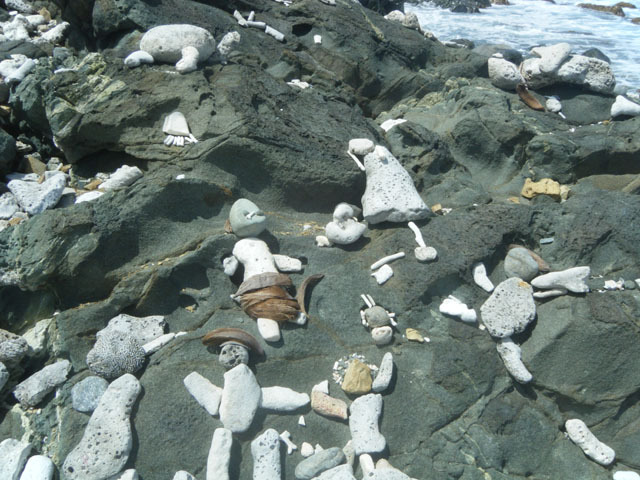 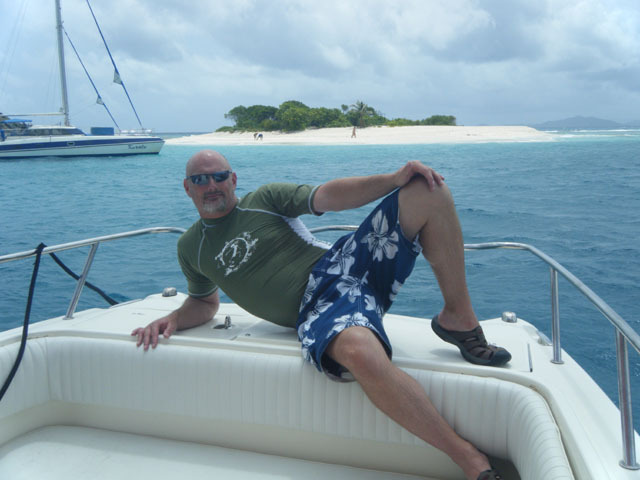 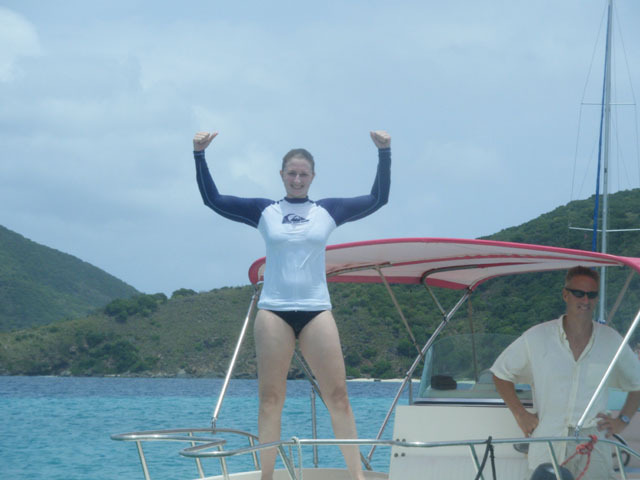 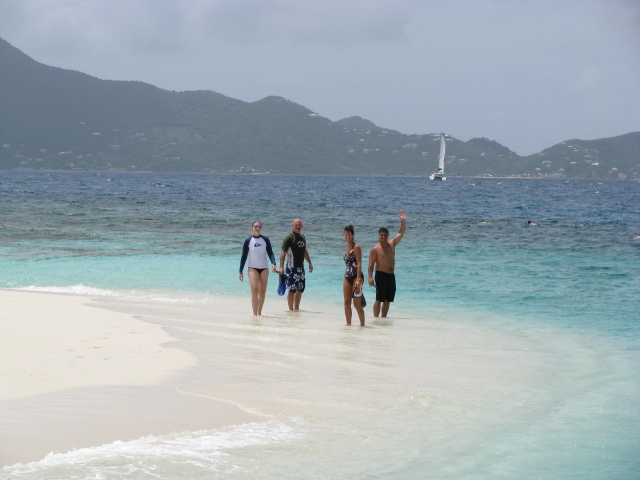 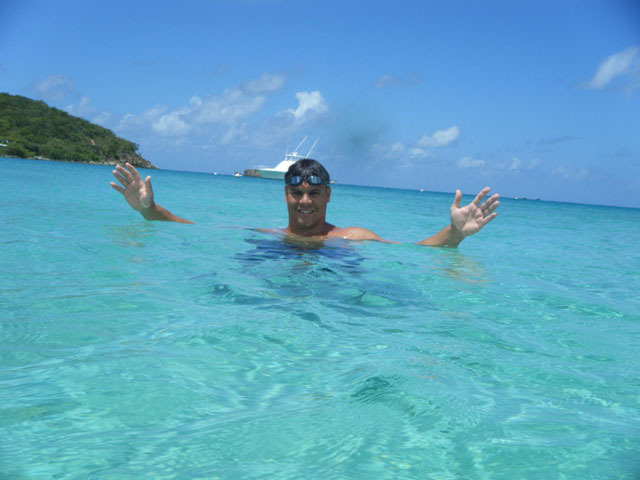 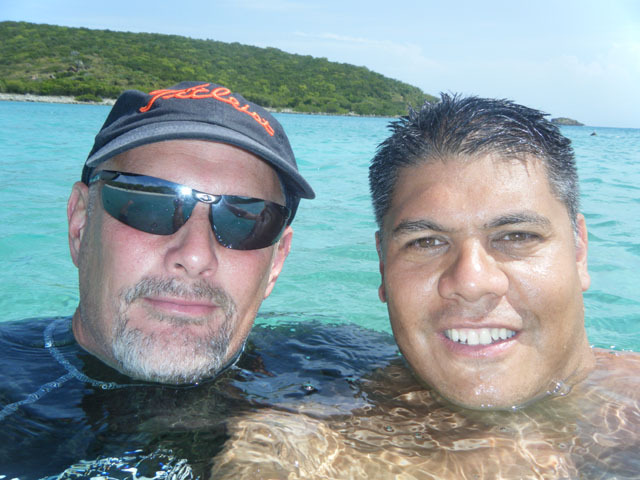 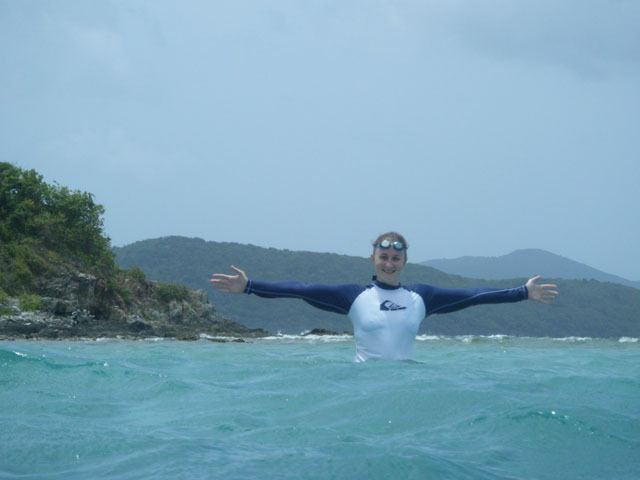 Areas we visited were Sandy Cay, White Spits, Congo Cay, Lovango Cay, Steven Cay, Jost Van Dyke and Carvel Rock. 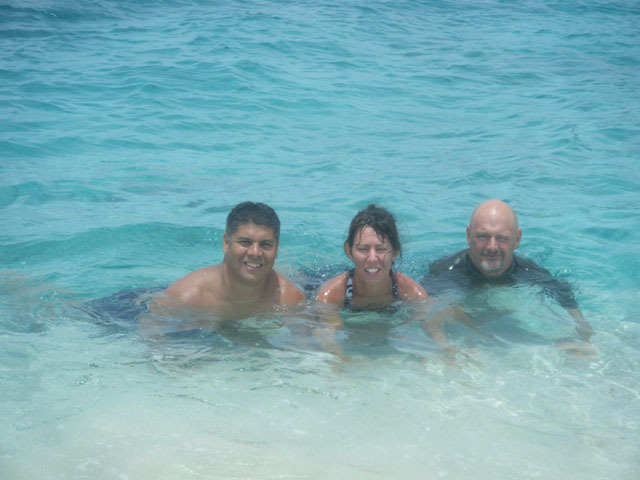 Week two of our vacation was spent with John and Lisa. 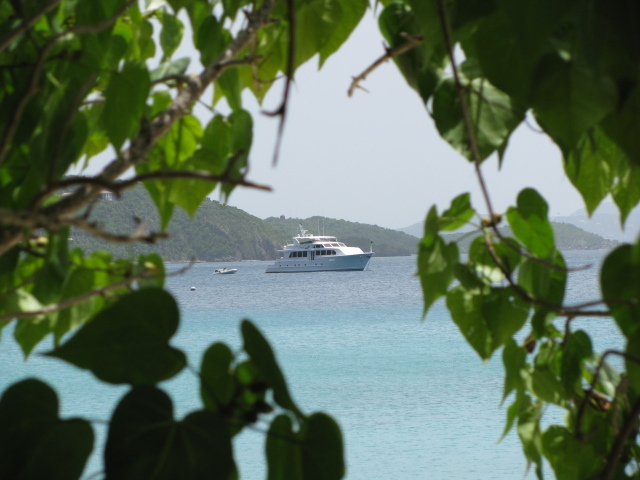 Again, we enjoyed the nightlife (dinners), daily excursions to the beaches and driving through the rolling hills of St. John. 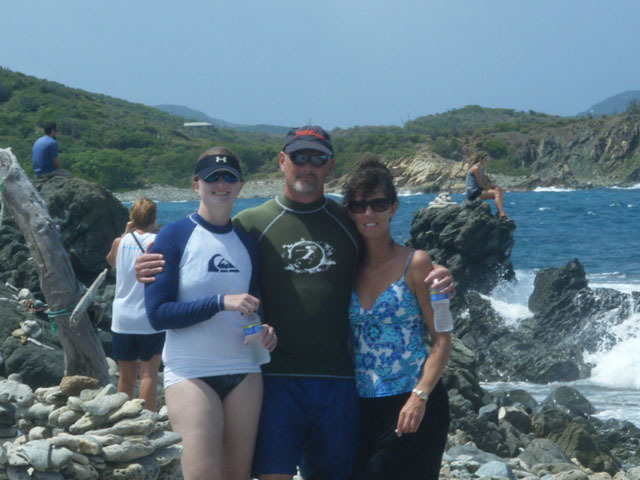 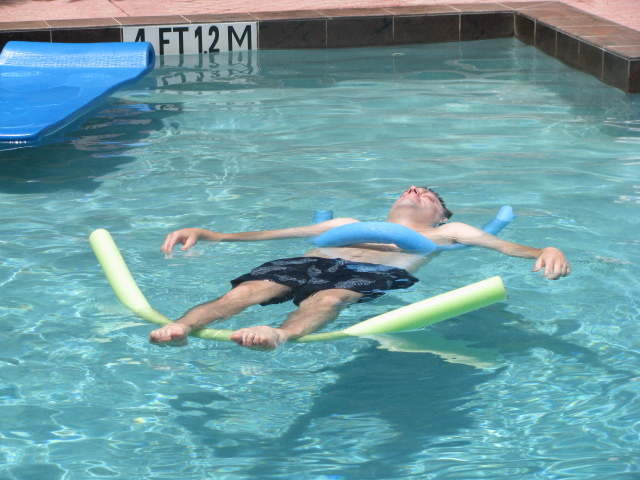 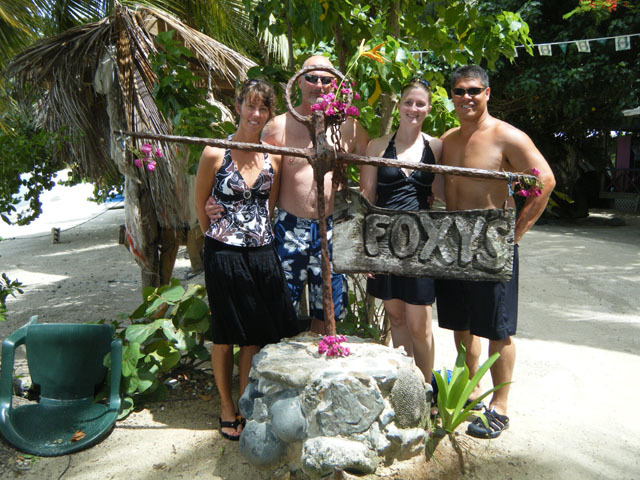 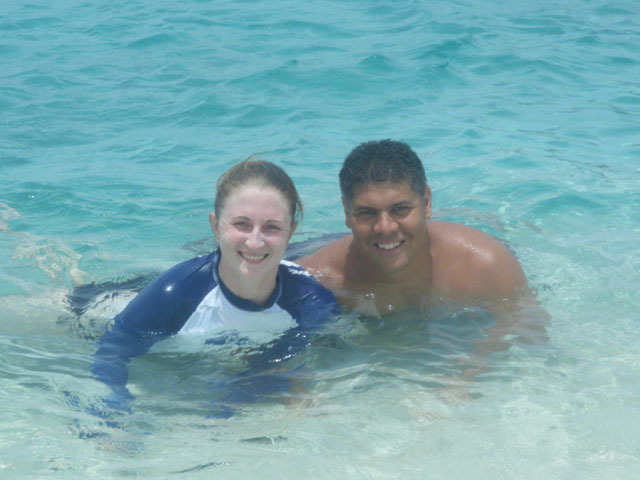 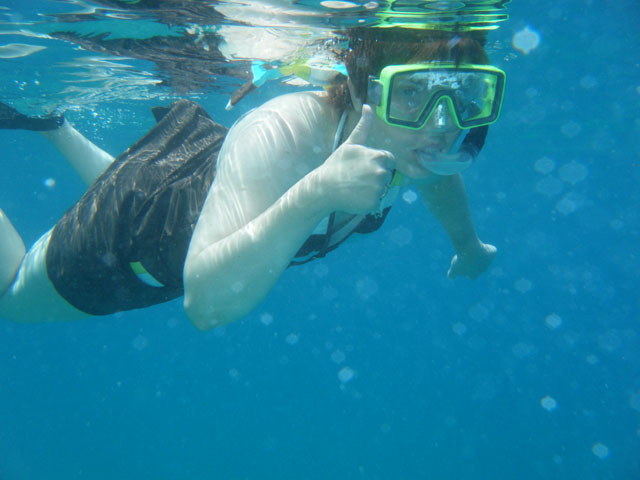 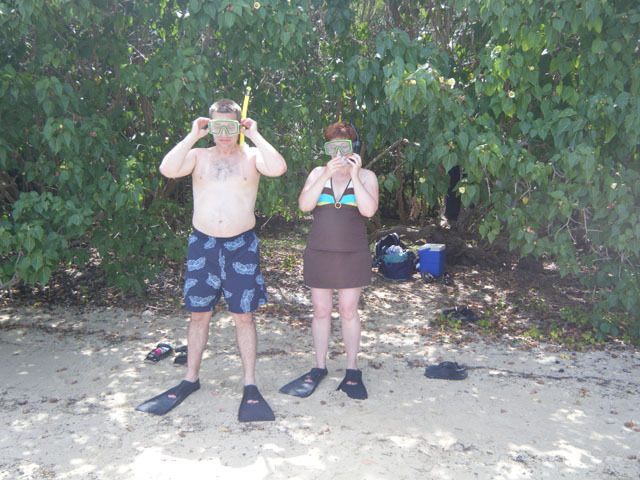 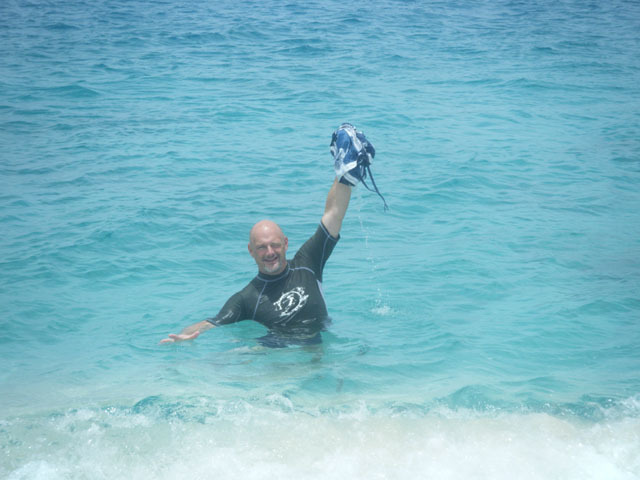 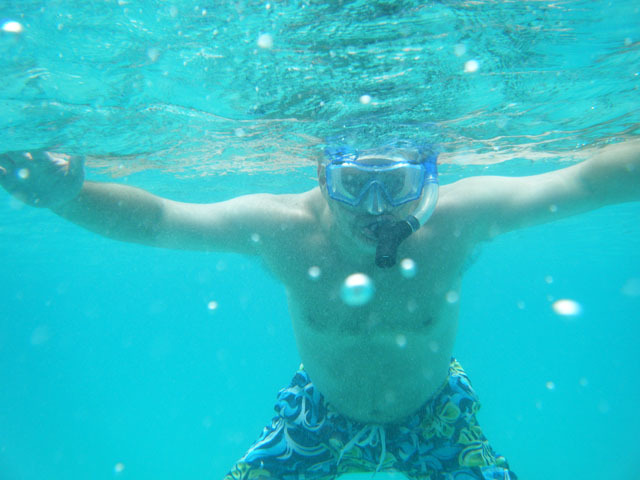 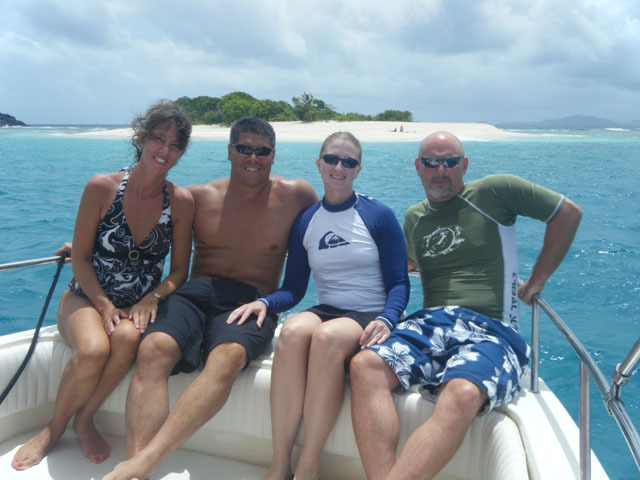 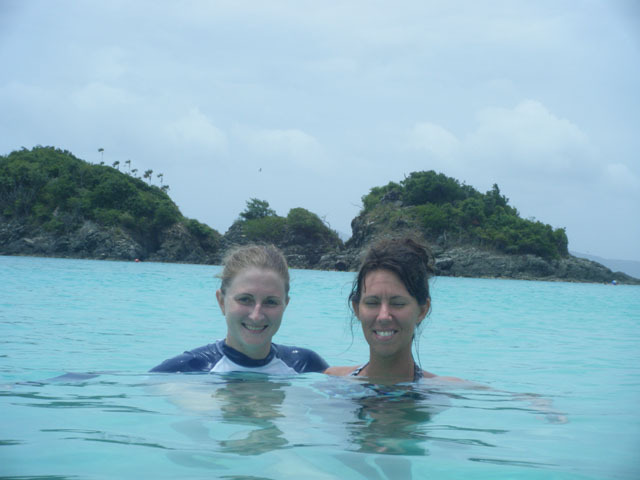 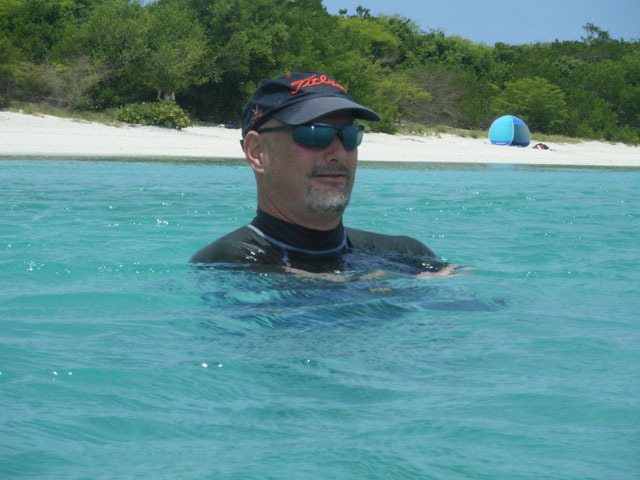 John and Lisa learned to snorkel and realized their was another world under the water. 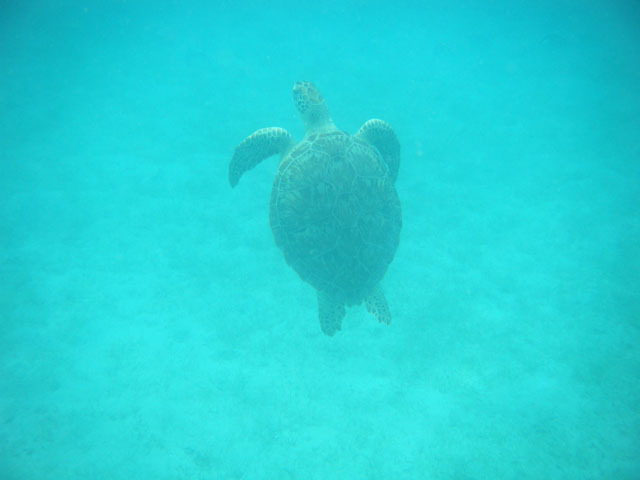 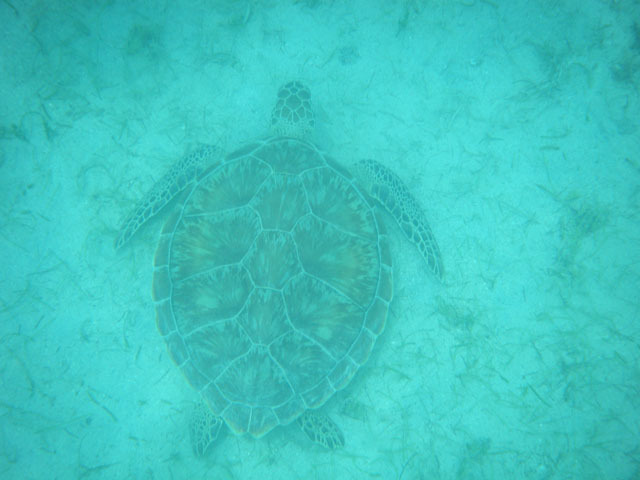 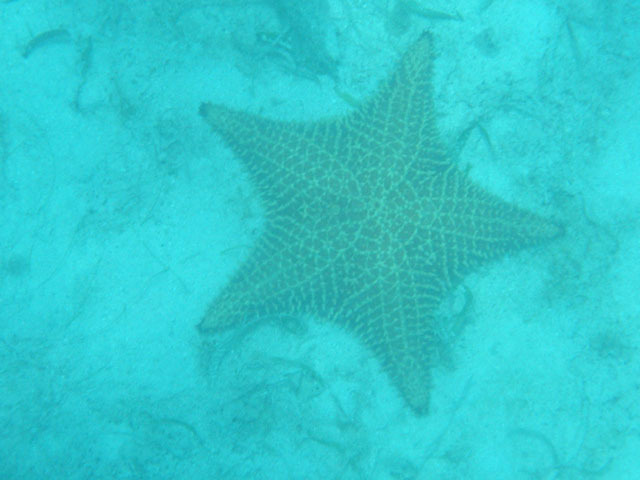 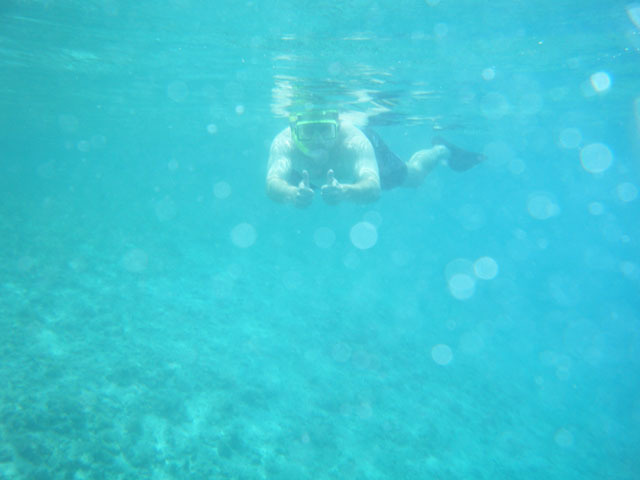 Turtles, starfish, various fish, stingrays, coral and the occasional barracuda. 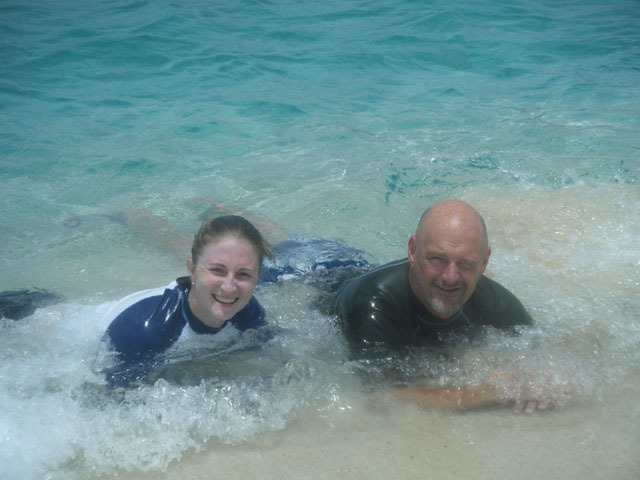 Rebecca and I would like to take everyone for coming and hope they enjoyed our little place in paradise.